Peter has created his fourth calendar to tell the story of our origins that science has given us, with heartfulness and sensitivity. Please go to our calendar website www.earthstorycalendar.com to view the entire calendar, and to order them. If you have trouble navigating this or the calendar website, please phone us at 802-387-5779! Peter has created another unique full-color calendar on a similar theme to Earth Story Calendar 2012. 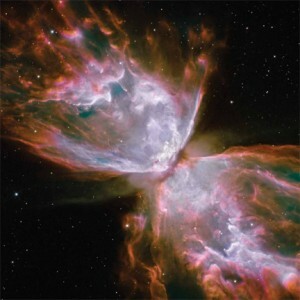 This one goes back another 4 billion years to the beginning of time, before the Cosmic Birth! Copies are still available as of January 2013. Preview and order The Great Journey Calendar 2013 here. The deck and the pond. Our home is once again available for guests. It is the perfect place for retreat, especially in summertime as you are surrounded by our magical gardens. Peter has done a lot of work on the little pond outside of the guest room, and now a waterlily blooms there. Goldfish, frogs, newts, dragon flies are endlessly entertaining. Not many mosquitoes this year. We hope you will join us here in peaceful contemplation. Peter’s heart’s work, 2012 Earth Story Calendar, is available through www.earthstorycalendar.com, or by contacting us directly. Please check it out. 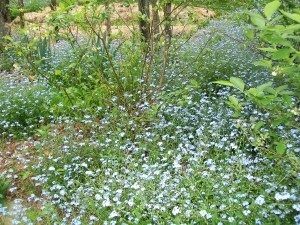 A sea of forget-me-nots surrounds our gardens, waves are making their way down the side of the driveway. And we are having a cedar deck installed outside the guest room, off the south end of the house. Someday we’ll be able to sit on the deck and watch the goldfish, listen to the waterfall. Soon. can only be experienced in the heart, now. the total nourishment of unconditional love. 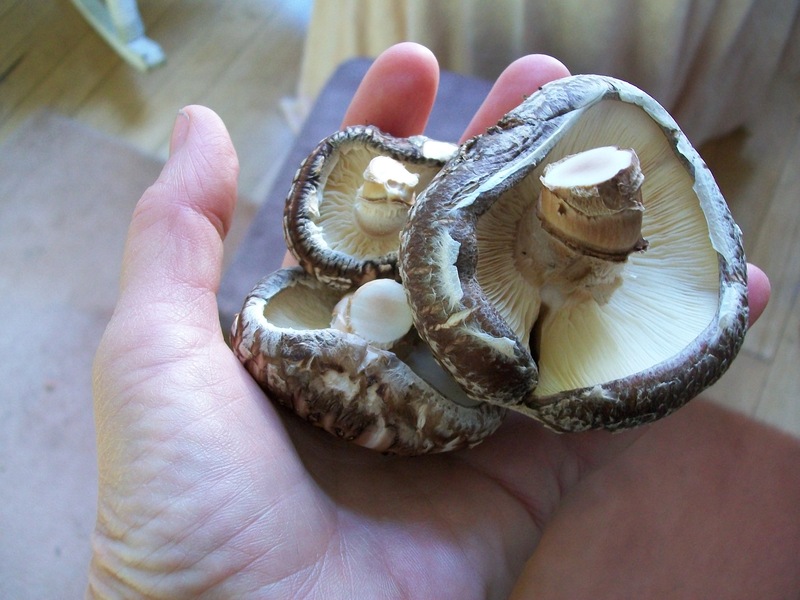 Two years ago I attended a grow-your-own shiitake mushroom workshop. Here is our second batch! Personal Retreats and Bed & Breakfast Please don’t forget that our guest room is available for personal retreats and B&B, if you have need. We had a lovely woman from MA come last weekend. She needed space and time to write. She set up her laptop on the platform at the end of the living room, with a shoji screen to give her/us a little privacy. We all really enjoyed the quiet and a little of each other’s company. So if you want a few days to yourself in our Sanctuary, please be our guests. The rate is $120/weekend night for B&B, $135 for retreats and that includes 3 simple meals. We can accommodate a couple, of course, in the comfy queen sized bed. If you want to come work in the garden this spring in exchange for a sleep-over, that could be arranged! Oh, and we will donate $10 for each night our guest room is occupied, to the 6 Tibetan orphans whom we help to support in India. We have been collecting donations for them for three years now, mostly when Geshe-la was teaching (Tibetan Buddhist monk). The children are doing well at school in Dharamsala,India. Free Polarity Massage Workshop A few weeks ago our friend Jane Collister led a workshop here on a Saturday morning. We had 9 participants, a full house, and we all enjoyed learning polarity balancing and receiving it at the same time. Jane will be offering this for free from time to time. 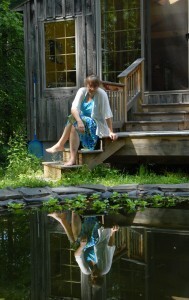 She has a private practice in Putney and Chester, and can be reached at 802-869-1719. Tong Ren Peter offers a free ‘ guinea pig class’ of Tong Ren on Thursday evenings from 7 to 8pm. 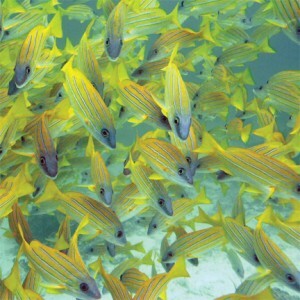 For more information, see our website, or visitwww.tongrenworld.com. Garden Consultations are available again this year. I know how to grow just about anything that will grow in our climate. I love to walk around your property with you and help you envision a beautiful nourishing garden around your home that will feed your soul. Rates start at $75 (a one-hour walk around your place). If you want me to write up notes or make a schematic drawing, that costs extra. I love to do this and hope you will call me if you have need. If you live over 15 miles from me or 30 minutes, I’ll have to charge a little extra for travel. I am open to barter. Free Plants Our garden always has extras. 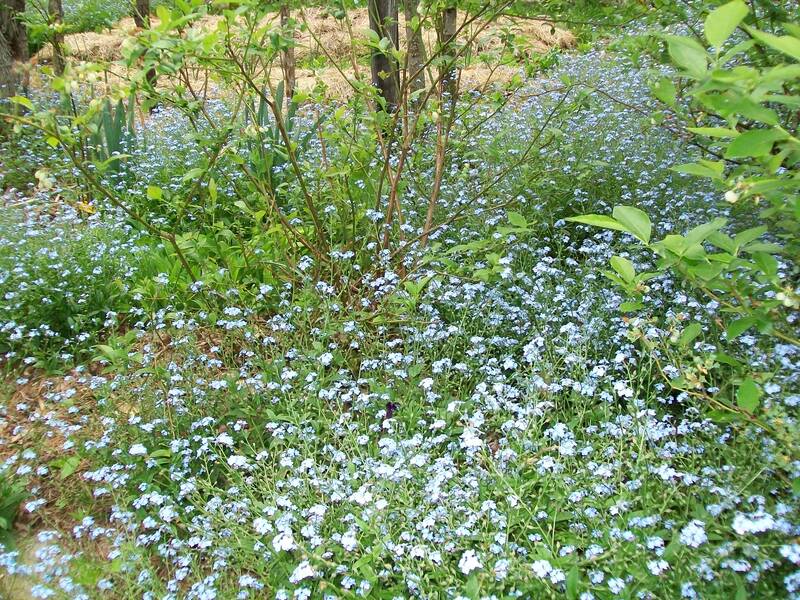 Today I was pulling out Forget-Me-Nots by the basketful, so if you want some, please call or stop by anytime. There will be other perennials available soon, including many nice yellow day lilies, and some 5 foot-tall lemon yellow daisies I call “West River Daisies” because that’s where I dug them up from, many years ago. They spread and do well in moist waste places, ditches and such, or just by the side of your garden. 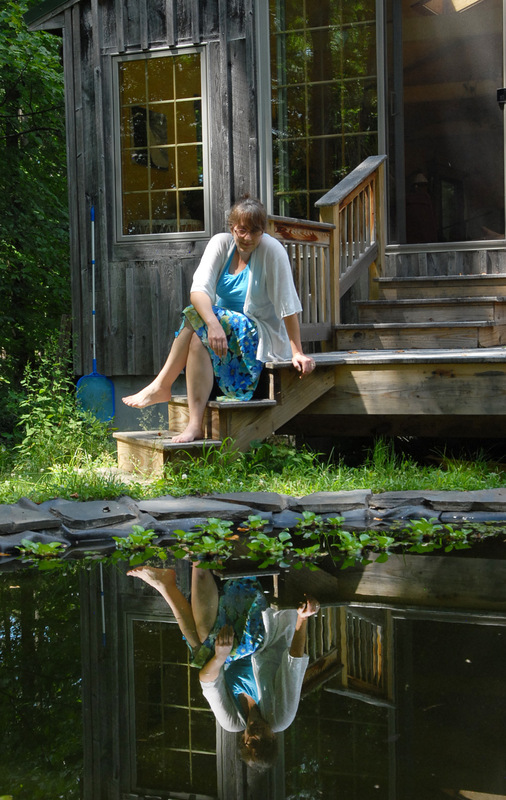 White Mountain Sangha is having a 3-day retreat in New Hampshire on the first weekend in May, with Norman Scrimshaw and Margaret Fletcher. 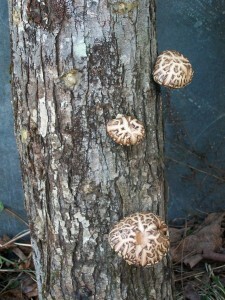 For more info, go to www.whitemountainsangha.org. I have discovered that to try to force myself to do anything is a subtle violence. If the doing does not come from a desire in THIS moment, if I act from the thought “this will be good for me” but do not feel “yes” in my body, then the action is joyless, I quickly lose interest. I seem to have to rediscover this over and over, perhaps because the opposite was repeated so many thousands of times. A residue of shoulds, frowning. How many times in my six decades have I frowned at myself? Enough! even if it may mean a larger, softer body. We’ve just updated the software here at sanctuaryvermont.com, and now we have this blog-format news page! Soon, we will learn how to use it! You are currently browsing the archives for the Uncategorized	category.